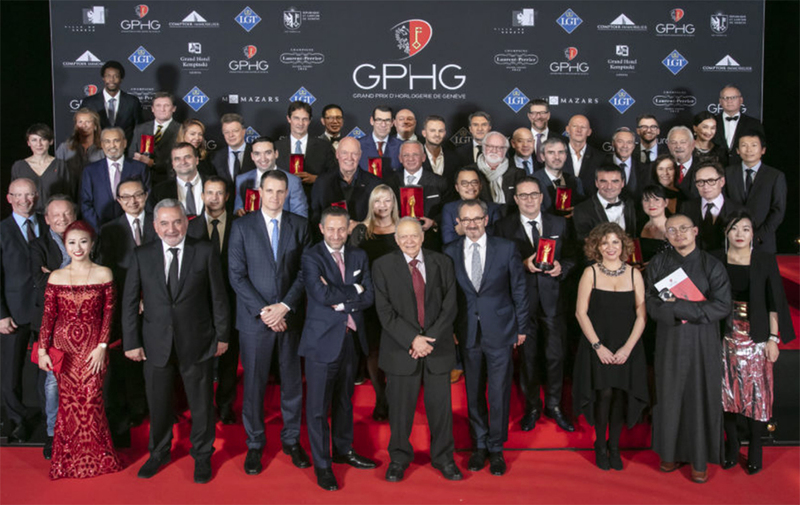 Excellence, creativity and horological expertise were saluted by an international jury at the 18th Grand Prix d’Horlogerie de Genève (GPHG) aka Oscars of the watch industry. 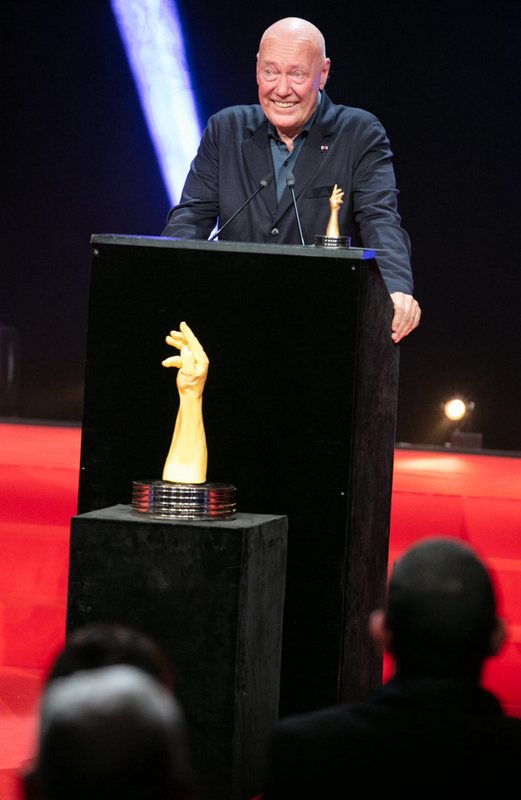 Bovet 1822 took the prize of the “Best Watch” while The Special Jury Prize awarded to Swiss watch legend Jean-Claude Biver. Pascal Raffy,Owner Of Bovet 1822. 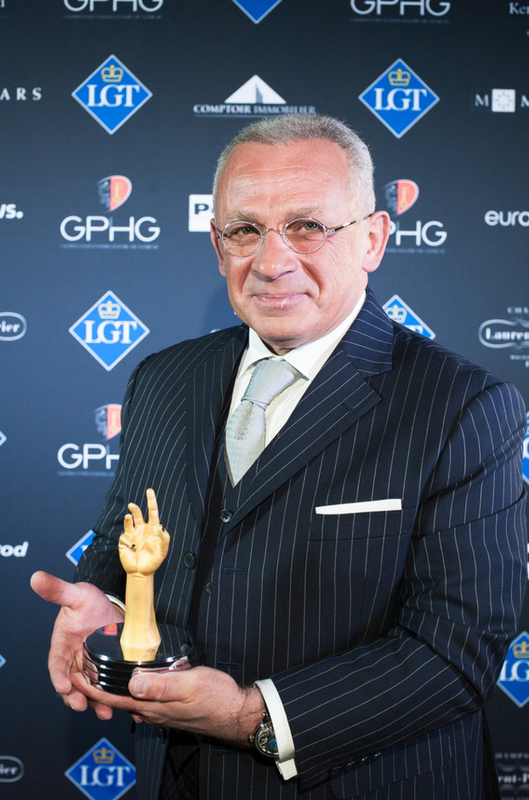 Bovet triumphed in the “Aiguille d’Or” category for Récital 22 Grand Récital, it was the first time the company claimed the top prize. Elsewehere, 72 watches competed for 17 prizes in categories, such as Innovation Prize, Artistic Crafts Watch Prize and Jewellery Watch Prize.